When it comes to gaming, there is one thing that a gamer needs – a fast gaming PC or system. And to achieve that, every hardware installed in the PC must be fast or at least in “harmony” or has the same “fastness” with the other components. Many of us thought that a hard drive does not contribute to the overall performance, speed and user experience when it comes to gaming, but the truth is, it does. Find out below what are the best type of hard drives for a gaming PC this 2013. The market today is flooded with tons of different hard drives from different manufacturers. Some are good, others are so-so, while others offer exceptional quality and performance. 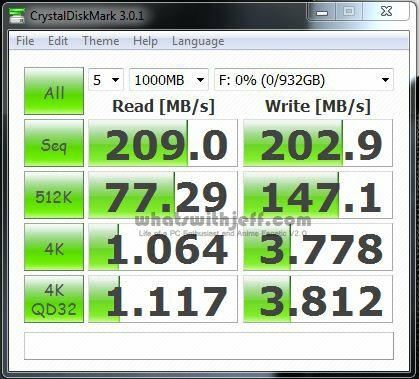 Personally, I use Western Digital drives as I have great experience with their drives and until now I have never experience a Western Digital drive failing. I have tried other HDD brands before but they all died on me. Before I show you what are the best hard drive for gaming, let me explain first why a good hard drive is needed. Basically, we install our games on our hard drives, where else right? You have the option whether to install it on your system hard drive (meaning the main drive or drive C), or install it on a partition or separate drive. Some of us might not be aware, that when you are playing a game on your PC, the speed and how fast the game loads is also affected by how fast your hard drive is, and not just your processor, or memory or graphics card alone. They work as a team. You might have the fastest graphics card on the planet, memory or CPU, but if your hard drive is full of bad sectors or is really really slow, you might experience that it might take some time for your game to load, or worst, it just crashes in the middle of a game. Did you experienced that already? I haven’t experienced the crashing part, but I do noticed a significant difference in the loading times when I was using a typical HDD before, from a better drive now. So, What are the Best Hard Drive for a Gaming PC? For this article, I will just limit on three types or model of drives. I know there are many of them, so to avoid confusion, let’s just stick to three. 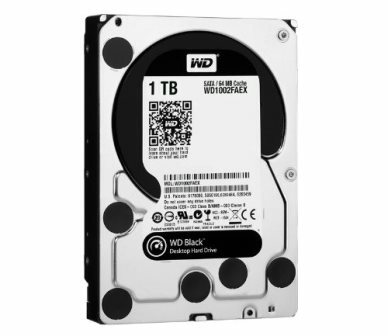 The first type of drive I would recommend for gaming is a Western Digital Caviar Black hard drive (or similar). There are other brands that might offer the same specs as the WD Black, but I’m just not familiar with them. 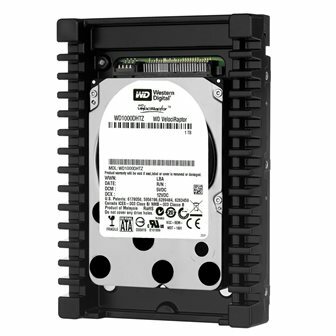 Now if you want something faster than a typical to mainstream hard drive, try the WD Velociraptor drive. It’s not only great for gaming, but it’s also great for video editing and rendering graphics as well. A WD Velociraptor spins faster than your regular hard drive (10,000 RPM vs 7,200 RPM), but at the same time offers a large storage capacity of up to 1TB. Which is great, specially if you want to install all your games on a single drive and still has rooms for your other files. This is the Ultimate Speed! The last type of drive that I would recommend for a gaming PC is a Solid State Drive. If you think the Velociraptor is fast, then this is way even faster than any hard drive. It’s small, compact and does not have any mechanical parts inside. To give you an illustration on how fast an SSD is, below is a benchmark result of the 1TB WD Velociraptor I reviewed, and a Samsung 830 128GB (which I’m currently using for my OS drive). See the difference? It’s huge! However, the price is also huge! A Solid State Drive will cost you more than a Velociraptor both in price and in capacity. Why? You can get a 1TB Velociraptor for around $229, but it would cost you $2,593 for an OCZ 1TB Octane SSD. See the difference? 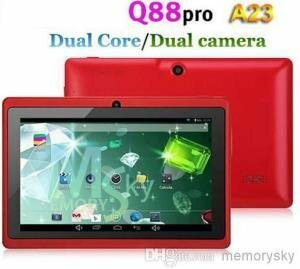 Usually, people would get a 128GB or a 256GB SSD for their system as well as for their gaming needs. While others would get two 128GB or 256GB and put them in RAID 0 mode, for even faster performance. A Solid State Drive is great for gaming, video editing and rendering, and anything that constantly reads and writes on your system drive. 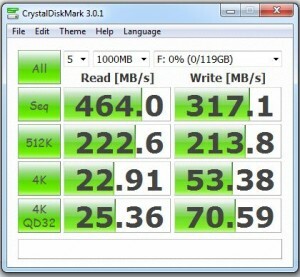 The more popular SSD choices are Crucial m4, Samsung 840 Pro, OCZ Vector. 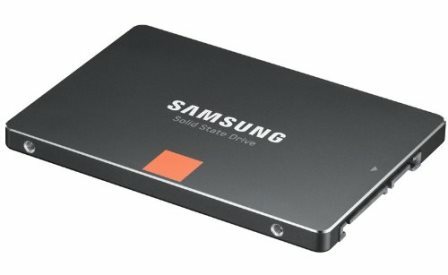 Just get the more popular or recommended SSD brand (and the one you could afford) and you wouldn’t go wrong with it. You wouldn’t experience any significant difference in real life performance anyway, unless you are doing a benchmark. This is also a common question, and I used to asked that before: “WD Velociraptor or SSD“? So which one should you get? Well, it depends on your need. If you want something fast, but at the same time you need a large storage capacity then go for the Velociraptor. It’s not as fast as an SSD but it will do the job. 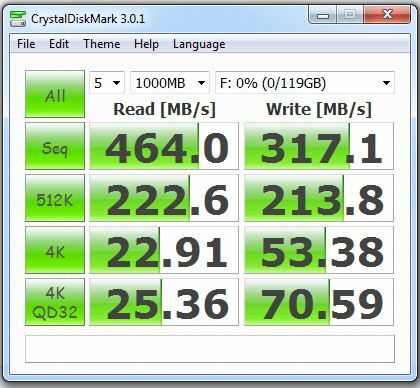 But if you want something really fast, regardless of the capacity and price, then go for SSD. Well, hope this guide helped you. Please don’t forget to Like and Share this to your network.